The Gandelow Races in Venice were a great success. 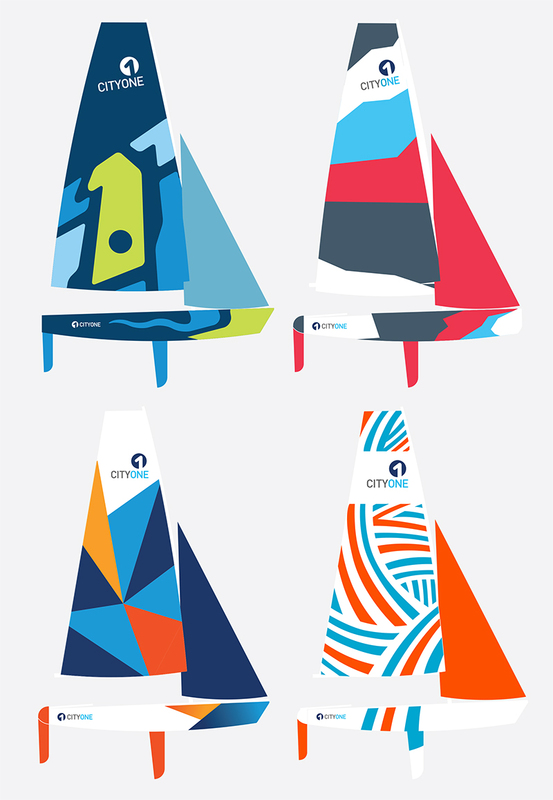 The Venetians threw open their port to Limerick’s superb traditional boat. 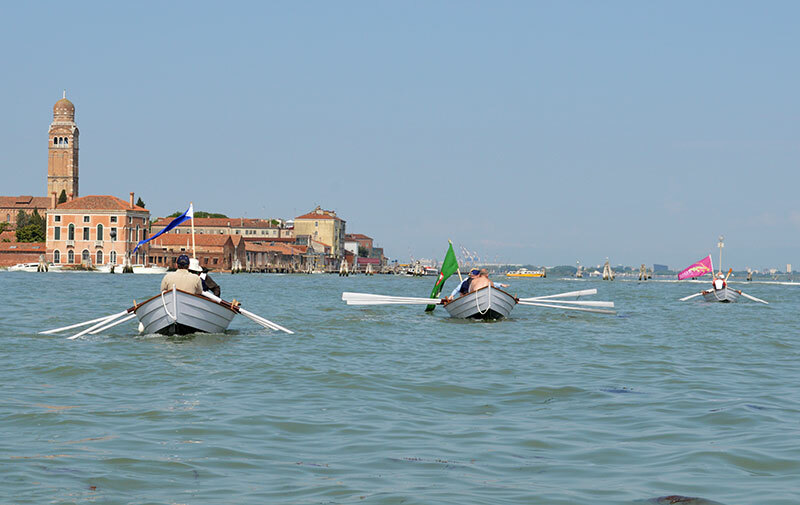 Having trained our crews on Canal Grande and Bacino di San Marco the main race was held on a six mile course out from the main island to Burano, on Thursday May 1st. 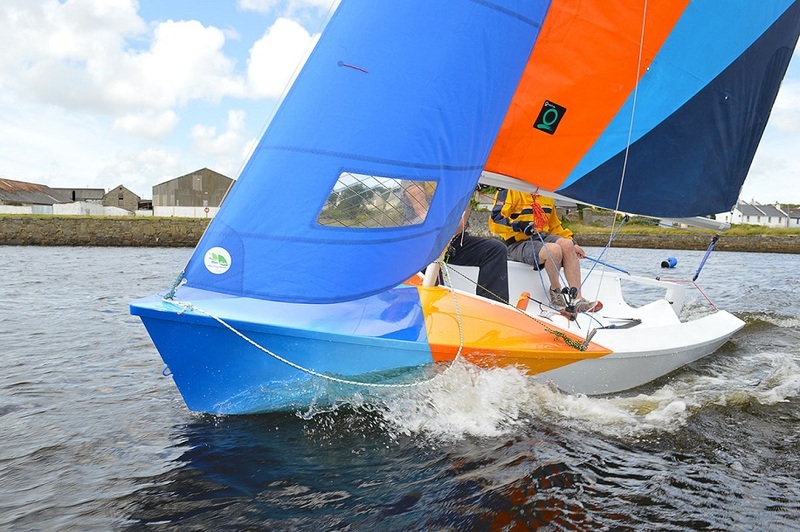 Wherever the Limerick racing crews went they won great admiration for their seamanship and their fleet of four beautiful Gandelows, which have been built at the Ilen School over the last four months. This welcome, as if for a long lost boat, was found everywhere the Limerick Gandelow fleet went. People stopped on the canal sides to offer their precious moorings and to admire this fine expression of culture as if it were that missing element from their own fleet. The raid was lead by Mayor of Limerick Kathleen Leddin, who was very well received in the Palace of the Commune. 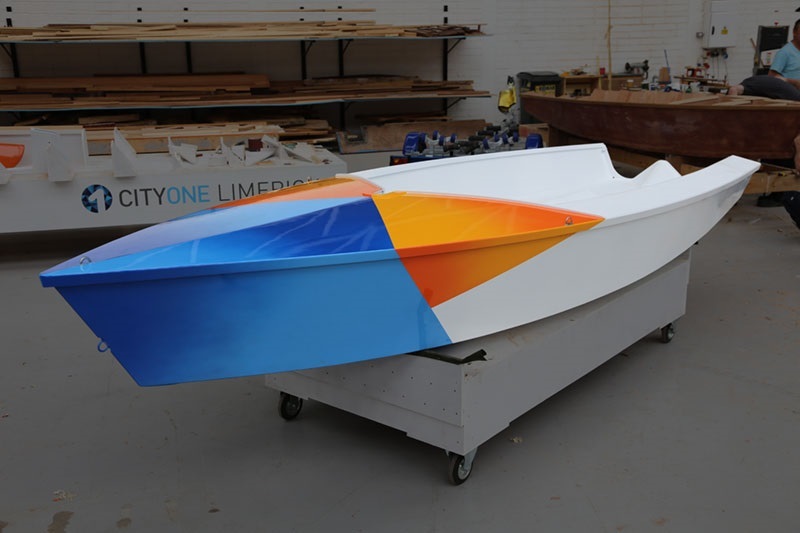 The Venetian master of ceremonies is planning to arrange another visit by the Ilen School to Venice later in the year.